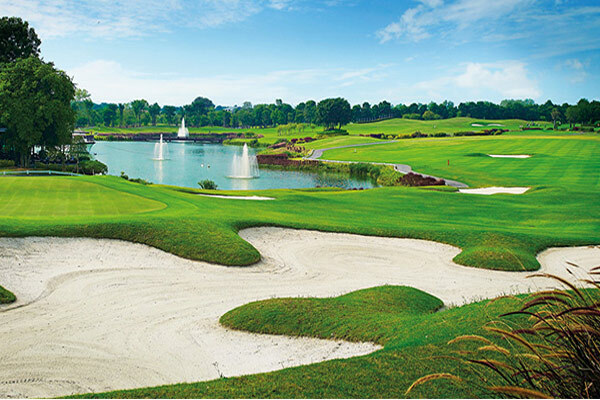 Rancho Charnvee Golf Resort Country Club, nestled in the roaming hills of Khao Yai, conveniently located within 2 hours from Bangkok, offers luxurious accommodation, complete with family-friendly outdoor facilities to escape the bustle of city life. The resort also comes with its own private airfield, and offers the ultimate transportation option. Perfect for welcoming guests and family during special occasions. 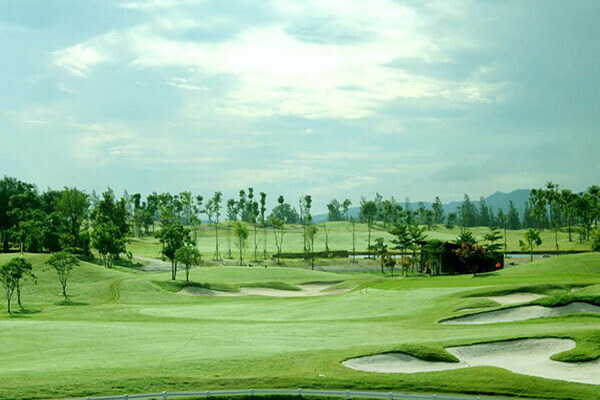 Rancho Charnvee Resort Country Club ranks among the top 5 resorts & hotels in the Nakhon Ratchasima Province on TripAdvisor and is ranked Number 1 among hotels in Khao Yai National Park. 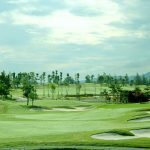 Rancho Charnvee Golf Resort Country Club’s lush 18-hole golf course, designed by Bob McFarland offers the seasoned golfer a great test of ability and shot-making while staying playable for golfers of all skill levels. 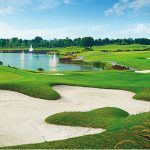 Every element of this horseshoe-shaped, 18-hole course was designed intentionally with the right mix of bunkers, lakes, greens and fairways to challenge players while offering stunning views of the natural surroundings.